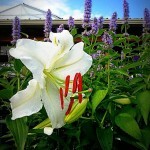 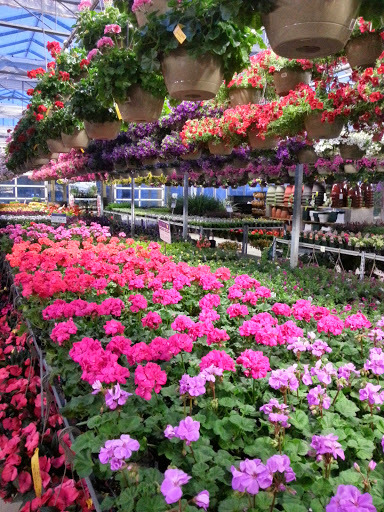 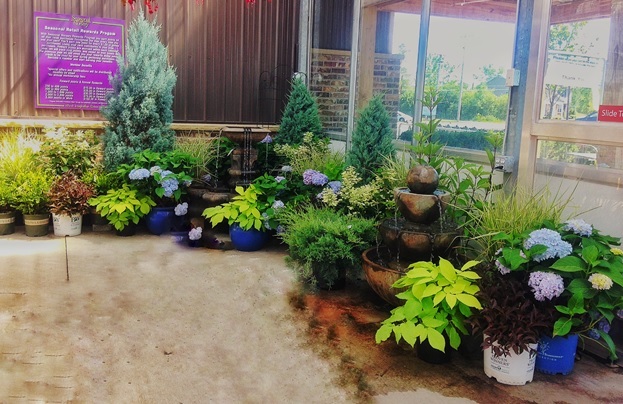 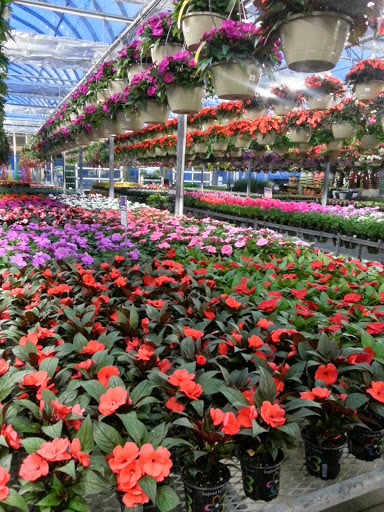 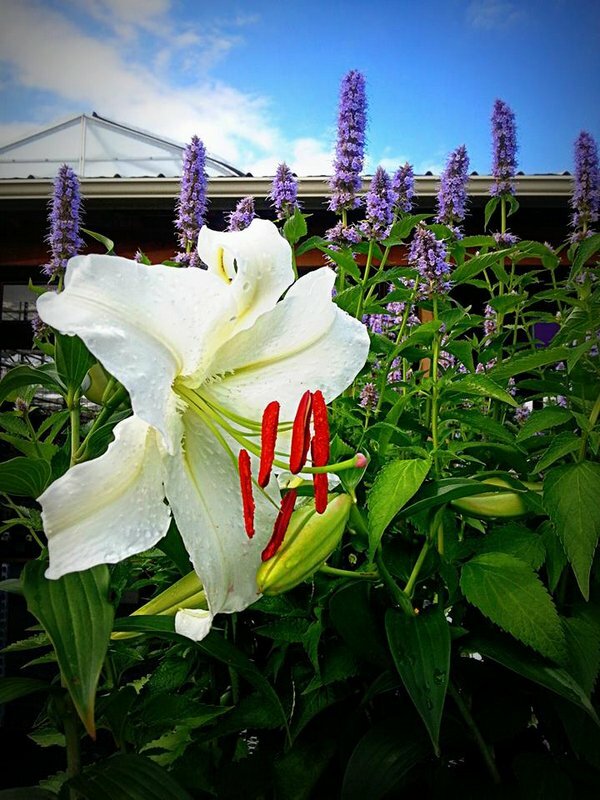 Stop by Seasonal Nursery to see all of our great products. 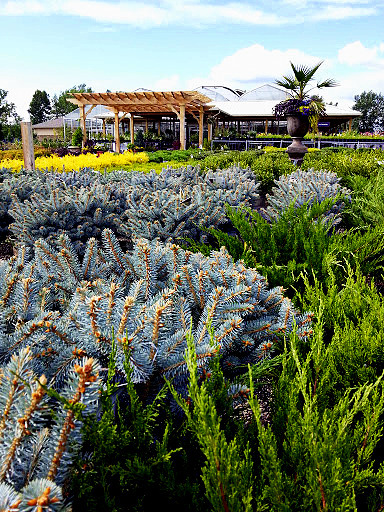 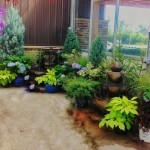 Whether it is our beautiful flowers, full trees, or long lasting mulch, our products will transform your outdoor space. 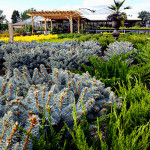 We can customize your experience based on how much you want to do. 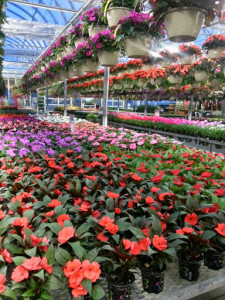 Our highly trained staff can answer all your questions, design a layout, or even install your products for you. Gardening and outdoor home maintenance should be fun and very rewarding. 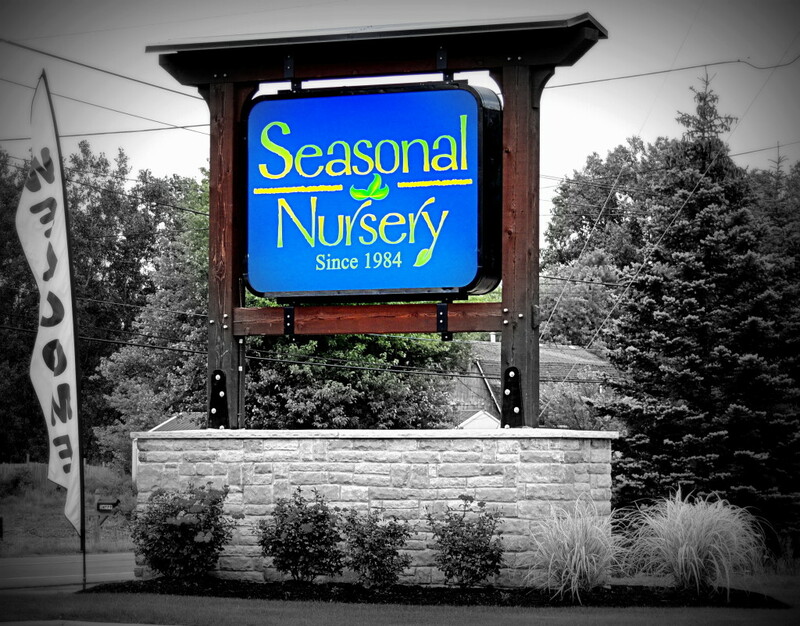 Our staff will strive to make it both for you.